Get an accurate appraisal. Sell or lease with confidence. Ensure your property investing reaches its full potential. “Sold quickly, very professional approach and friendly. Thinking of selling or leasing and want to know what your commercial/industrial property is worth in today’s market? Has your property been on the market too long? Tired of agents blaming the market and simply want a result? I can’t thank Anna enough for selling my property. Anna persisted in a difficult market and finally got it across the line. When I finally decided to sell, Anna had numerous people interested and I accepted a very good offer within two weeks. Perth Commercial Property is unique because you have the expertise and accuracy of a chartered accountant on your side. Commercial property transactions can be complex and intimidating, leading to feelings of uncertainty and anxiety. Start your sale or lease off on the right foot with an accurate appraisal from an experienced agency with a strong background in numbers. Vacancy is the the biggest financial risk most Landlords face. As a seller, you want certainty that you’ll achieve the best price possible and in a short time frame. We are equipped with robust internal systems & procedures including an 11 step marketing plan that’s proven to be effective at reaching more buyers and tenants, so your property will never be overlooked. You deserve nothing less from your property than its full potential. Licensee at Perth Commercial Property, Anna Valentine, is an experienced commercial real estate agent, qualified chartered accountant and previous audit manager at global accounting firm, PriceWaterhouseCoopers. Draw upon our unique skills in finance, marketing, and project management to avoid the missteps that are common in commercial property sales and leasing transactions. 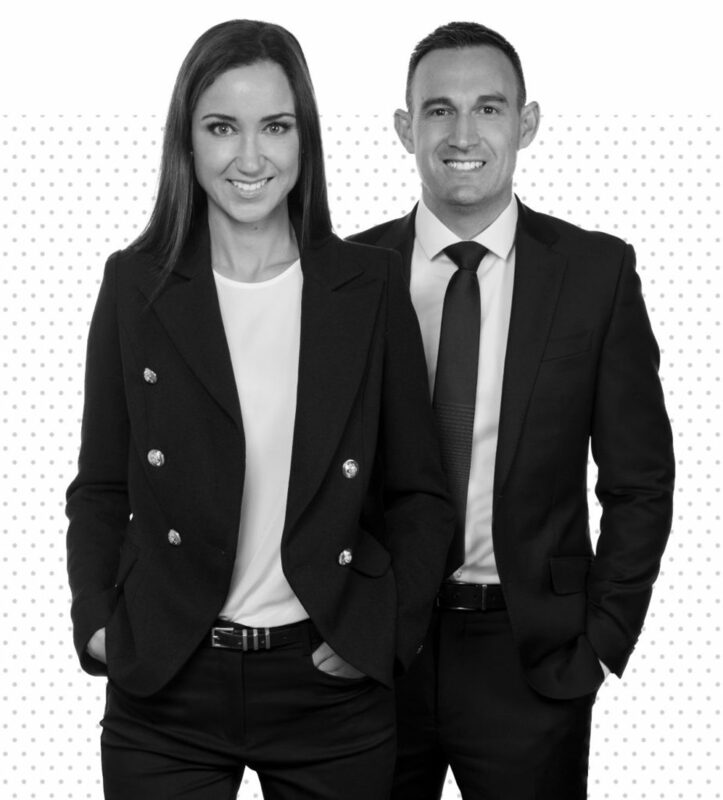 We have helped hundreds of Perth’s landlords navigate their sale and leasing transaction with total confidence. We’re obsessed with helping clients move closer towards achieving their financial goals, by reducing vacancy and achieving premium sales and leasing results.